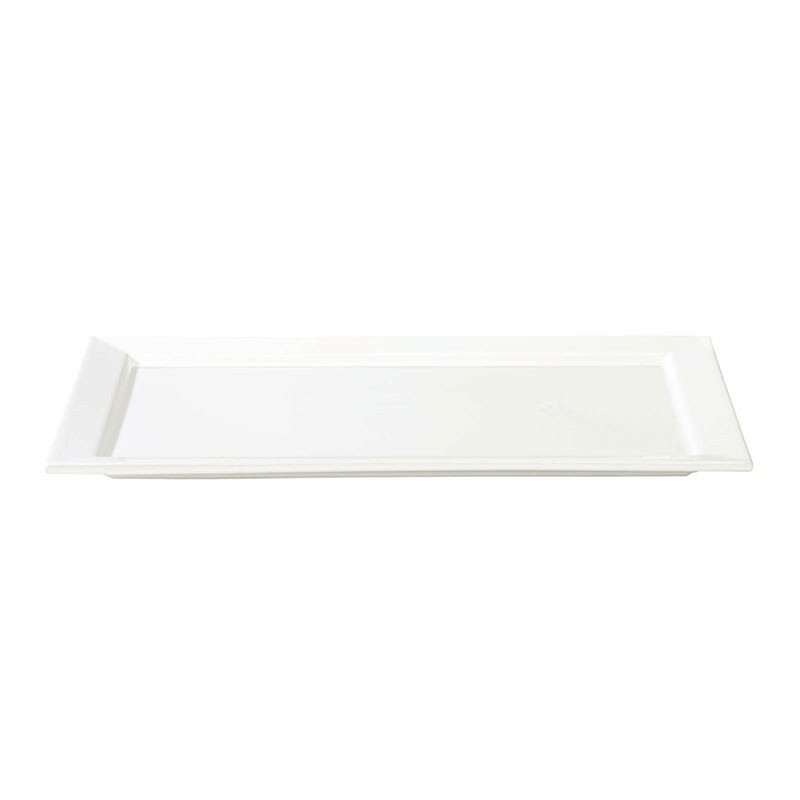 Rectangular porcelain plate from the Quadrante collection. 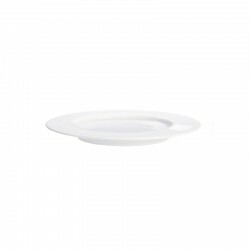 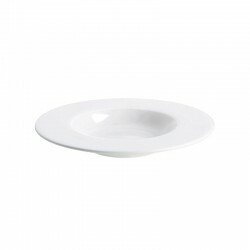 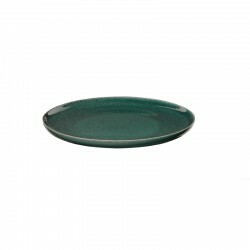 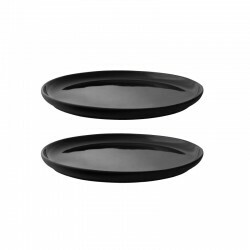 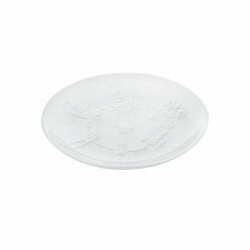 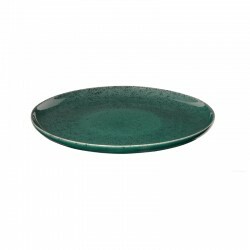 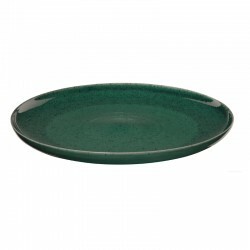 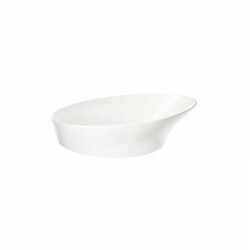 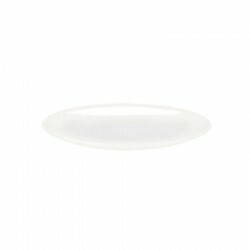 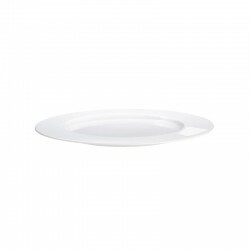 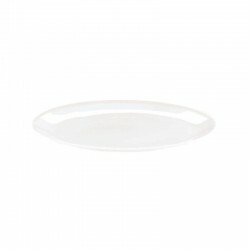 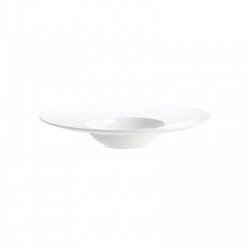 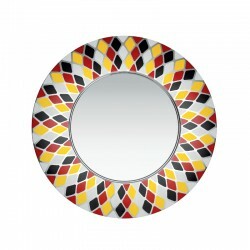 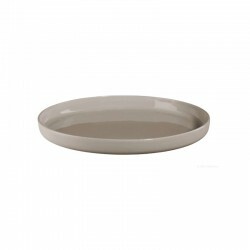 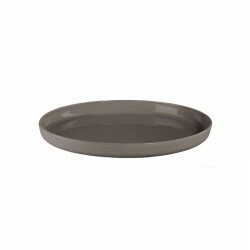 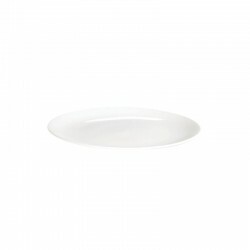 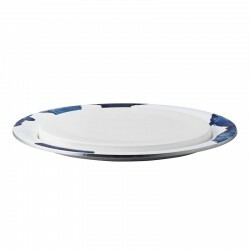 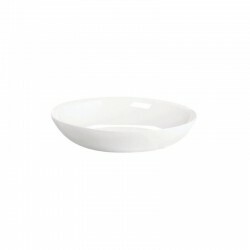 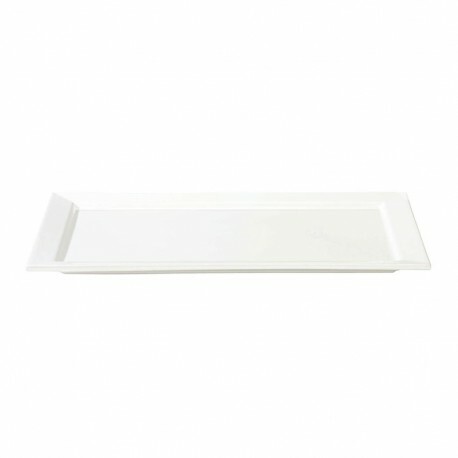 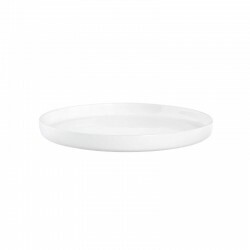 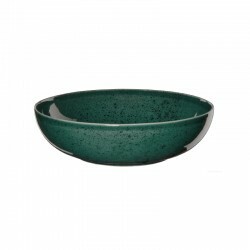 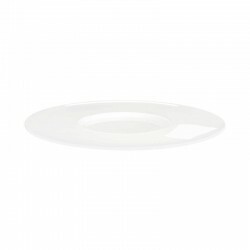 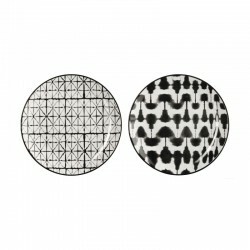 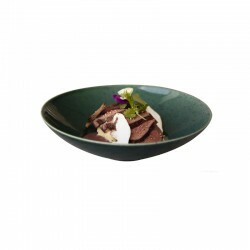 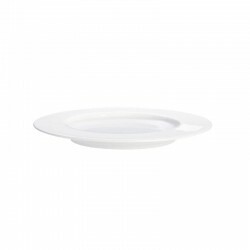 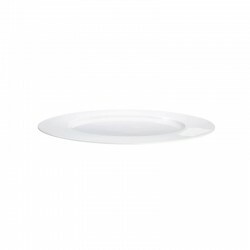 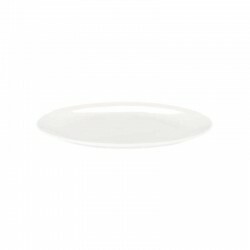 The plate measures 48x32 cm and convinces visually for its elegance. 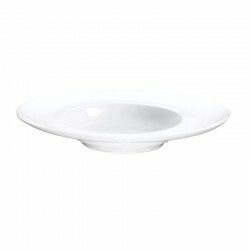 Serve, for example, the main menu or delicious tapas!